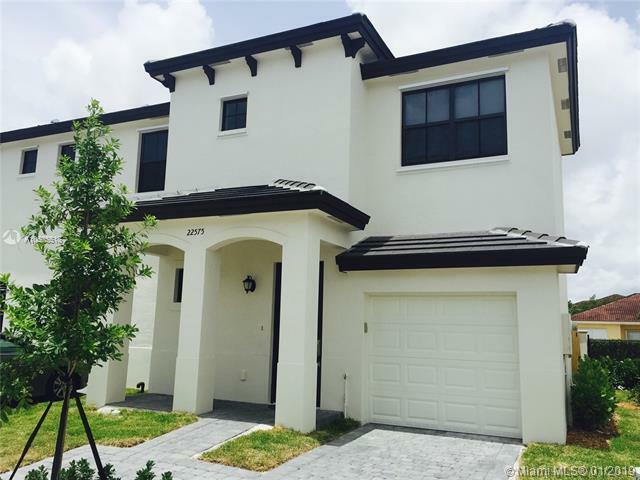 GET UP TO $4000 TOWARDS CLOSING COST.BEAUTIFUL AND MODERN 3 BEDS / 2.5 BATHS, CORNER TOWNHOUSE WITH 1-CAR GARAGE AND MORE THAN $10,000.00 IN UPGRADES. EXCELLENT LAYOUT. UPGRADED TILE ON THE FIRST FLOOR. CARPET ON THE SECOND FLOOR. UPGRADED STAINLESS STEEL APPLIANCES, UPGRADED KITCHEN CABINETS AND KITCHEN ISLAND. CHANDELIERS AND FAN WITH A CONTROL IN MASTERS ROOM. WALK-IN CLOSETS. 1-YEAR OLD WASHER AND DRYER. STORAGE AREA UNDER THE STAIRS. HIGH IMPACT WINDOWS AND DOORS, PATIO WITH PAVED AREA AND WOOD FENCE. BUILT IN 2016. COMMUNITY POOL AND CARD ENTRY GATE. HOA ASSOCIATION APPROVAL. 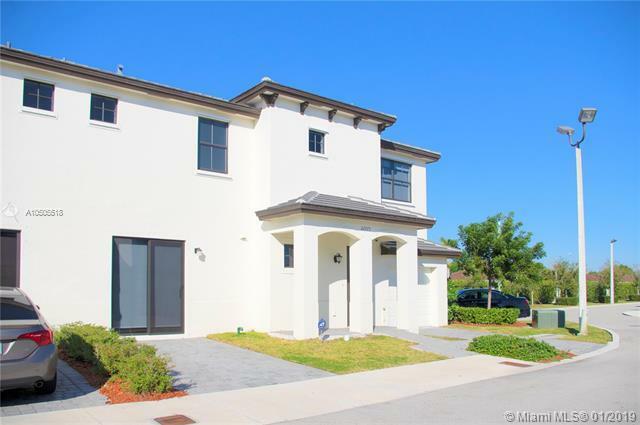 SELLER WILL CONTRIBUTE WITH $3000 TOWARDS CLOSING COST WITH A FULL PRICE OFFER. 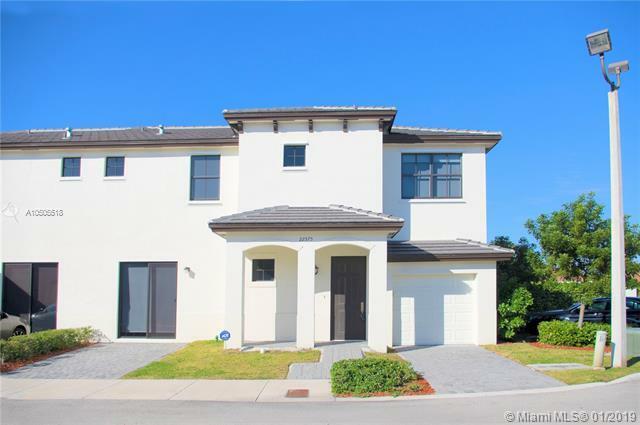 PRICED TO SELL SEE COMPARABLES. ALSO, USE PREFERRED LENDER AND RECEIVE $1000 MORE TOWARDS CLOSING COST. GATE CODE 22575.